For all your INFINITI detailing and glass repair needs, trust Morrey Auto Body & Glass today! Stop by Morrey INFINITI for all your service and maintenance needs today! Take a look at our extensive collection of genuine INFINITI parts & accessories at Morrey INFINITI! 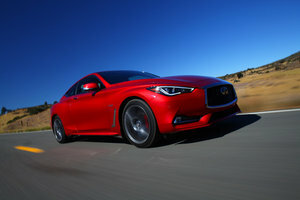 Let Morrey Infiniti of Burnaby in Burnaby, British Columbia be your first destination! Find the perfect tires at the perfect price today! 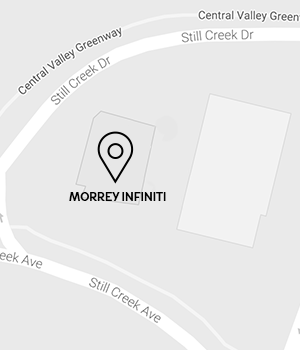 Welcome to Morrey INFINITI, your trusted Infiniti dealership that has been proudly serving the needs of INFINITI buyers and owners in Burnaby, Richmond and Vancouver, British Columbia for over 50 years now. At Morrey INFINITI, you will find a dedicated team of experts who seek only to exceed your expectations at every step. 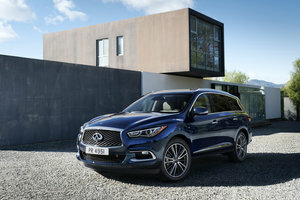 Morrey INFINITI offers its distinguished customers a wide range of INFINITI products and services including a full range of brand-new INFINITI models that offer a perfect combination of comfort, performance, luxury, and technology. 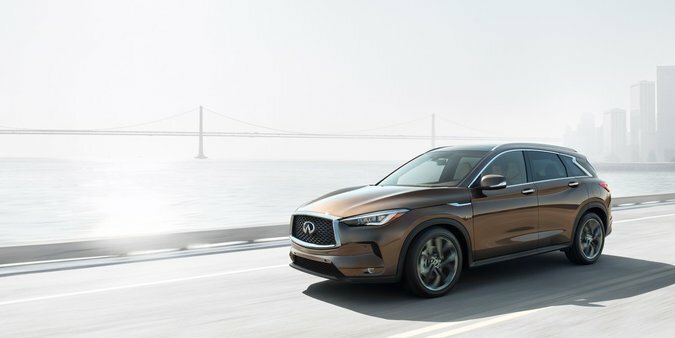 Over the last few years, the INFINITI lineup has been thoroughly redesigned and now offers a range of models that are perfect for the true luxury vehicle enthusiast. Morrey INFINITI also offers a large collection of quality pre-owned vehicles that have been hand-picked by our qualified team and inspected by our experienced technicians. They are sure to meet your budget and needs with their proven reliability and quality. 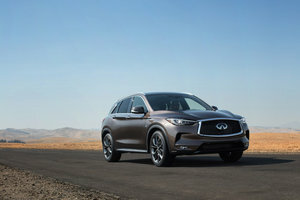 If you are currently an INFINITI owner, trust Morrey INFINITI for all of your after-sales service needs including maintenance and repair, genuine INFINITI parts and accessories, detailing and body work, as well as new tires. At Morrey INFINITI near Richmond and Vancouver, we pride ourselves on offering everyone who enters our dealership a high-end level of customer service that fits perfectly with the quality of the vehicles we sell. To learn more about our products and services, contact us today at 604 676-6971, or online using a contact form on our website.